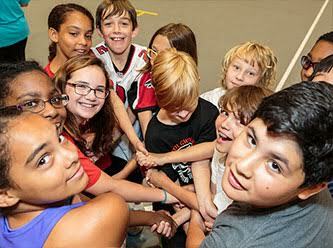 Help us ensure that the schools in Gwinnett County remain among the best in the nation and that our community maintains its reputation for supporting public education. It is only through the united effort of the entire community that we can provide quality educational experiences for our children. Thank you for your contribution to advance academic excellence! Total Amount $ The field Amount is required.